20% Costume and 33% Lifetime Sale! We're featuring a 20% off sale on all costumes this week giving you a huge variety of ways to customize your hero. Make sure you take advantage of the sale as it won't last long. What costume are you looking to buy? Auras are also 20% OFF so make sure you pick up the brightest auras for your champions! Enemies are always intimidated by the sight of superhuman power! But that's not all! We're pleased to announce that for a limited time the Lifetime Subscription is 33% off! This awesome sale lasts till 8:00 AM PST September 13th, 2018. These subscriptions come with everything you need! With multiple character slots that come free with your subscription, you can get to work on your new custom hero right away. All the powers of the premium Archetypes unlocked means you'll have loads to pick and choose from. Get all the powers of the Tempest, the Scourge, and more. Check out all the different Archetypes you'll unlock automatically when you subscribe. Along with all the amazing archetypes that come free with being a Lifetime Member, you'll be able to enjoy multiple travel powers. You can fly into combat with a burst of flames, or surf the skies with your personal hover disk. 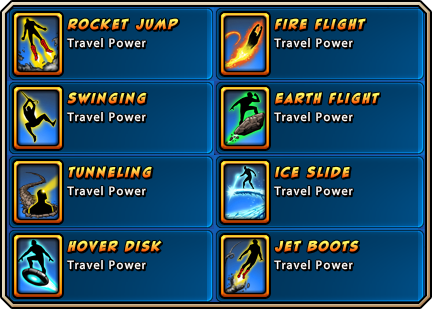 These powers are unlocked for all your characters, opening up tons of possibilities. With all your new powers, you need a look that shows off your heroism. Lifetime Members get immediate access to loads of free costume sets, more than 400 parts in total, as an automatic unlock. Gear up for the fight with the Sakura Mecha Armor that comes free with your subscription. Your dueling gunslinger will be thankful for the bandolier and extra bullets that come free with the High Plains Drifter set. Finally, what type of Spartan doesn't wear his signature cape and Spartan Armor before entering combat? These are just a few of the costumes you'll get for free when you become a subscriber. Lifetime players also get a monthly stipend of 500 ZEN, half the price of the monthly subscription. You'll also get loads of costume sets, more than 400 parts in total, as an automatic unlock. These are just some of the exciting features that come with being a subscriber - read more about all the wonderful benefits of being a subscribing Lifetime Member. 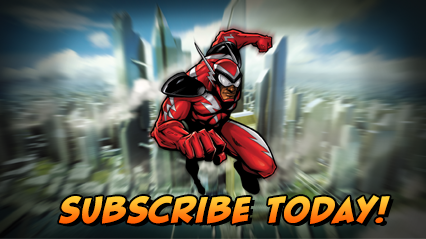 Subscribe now to get all these benefits in Champions Online.